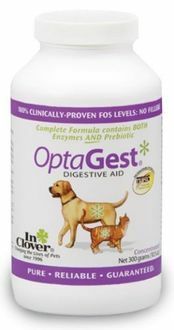 Digestive Aids are just as important for pets as it is for humans, make sure to keep the stomach flora in good health. 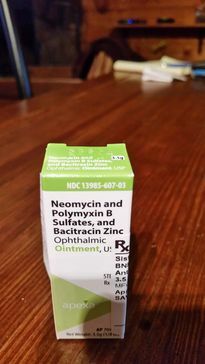 Ophthalmic Ointment is used in the eye to treat bacterial infections and swelling or inflammation as a result of the infection. 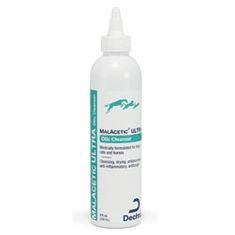 For use in cleaning and as a drying agent in dogs, cats and horses with inflamed and infected ears due to bacteria and/or fungi (yeast). 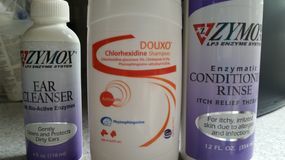 MalAcetic ULTRAcombines the anti-pruritic, anti-itch action of Hydrocortisone with the anti-fungal/yeast action of Ketoconazole, plus the antimicrobial effects of acetic and boric acids. 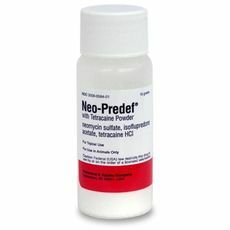 An easy to use powder that can be sprinkled in or on ear and skin infections to reduce inflammation, kill bacteria, and relieve pain for dogs, cats and horses. Great for hot spots! Regarding UTI infections some folks have reported success with a diet free of simple carbs which can reduce pH. l-methionine and ascorbic acid supplementation along with probiotics play a critical role. A Wysong product called pH-minus can turn pH around as well. Cranberry Forte is excellent, short term, herbal treatment of UTI which has been successfully documented. Depending on the kind of infection other supplements can help but always best to consultant your vet. But I Only Want A Pet! Resources and Contacts: The Bernese Mountain Dog Club of America offers breeder referral assistance as do many of the regional Bernese Mountain Dog clubs. Contact information is provided on the BMDCA website at www.bmdca.org. The BMDCA Info Series is of special interest. The BMDCA Puppy Buyers Guide at the BMDCSEW website is loaded with great information. There are many excellent breed books that the motivated and discerning buyer should consult.